traditional print jobs, those involving fine line definitions and increasing quality demands are now the order of the day. We can of course transfer our high standards from other areas of flexo printing, including those that involve large anilox rollers, and apply them to the printing of corrugated cardboard. Our widely renowned, top-quality anilox roller gravure can then be used on your behalf for anything from steel cylinders to CFRP sleeves. 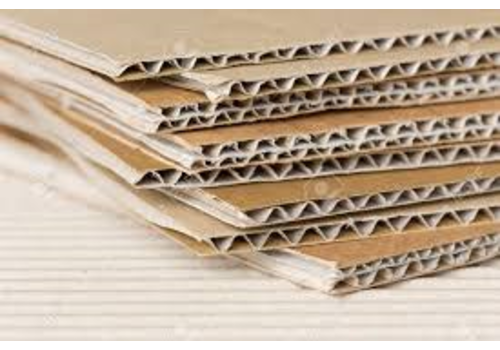 The printing of corrugated cardboard with water-based inks often requires that pick-up volumes be fully exhausted for line definition purposes. Our cell configurations ensure that your doctor blades run smoothly and efficiently. Let yourself be convinced by our brilliant results and long service life performance.